On April 4th, Jay-Z and Beyonce celebrated four years marriage. Beyonce decided to celebrate the special day by launching her official Tumblr page. 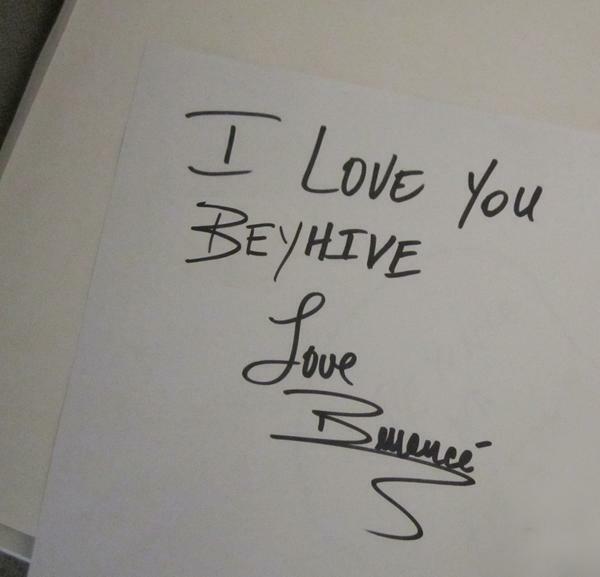 The page will be filled with loads of personal pictures for her swarms of fans in her “Beyhive”. 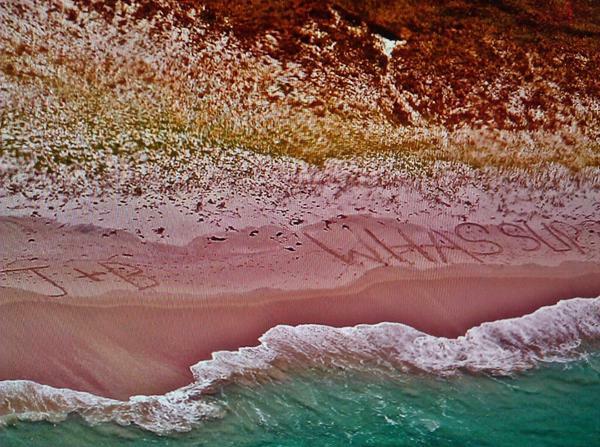 Beyonce refers to her fans lovingly as the hive, and she is Queen Bey! 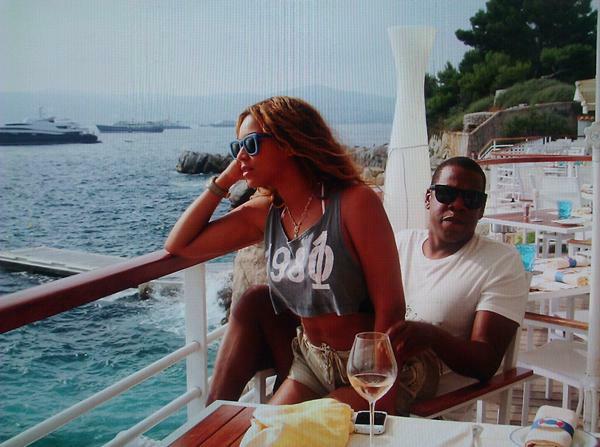 You can check out a sneak peek of Beyonce’ s tumblr page and photo gallery right here- and celebrate with the Carters!. We all know that 4 is Beyonce’s (and her hubby’s) favorite number, for many reasons. So it’s only natural that Beyonce does something extra special for their 4th wedding anniversary. So as a very special gift to her fans Beyonce is opening up a more personal part of her life via her new Tumblr account. Although Blu Ivy had a Tumblr page before Beyonce did, funny! Initially Jay-Z and Beyonce kept their relationship very private, for the longest they wouldn’t even confirm that they were married. Talking to the press about their relationship, or talking about each other was a topic the couple avoided. Now Bey and Jay have become one of the most powerful couples in the industry, and now they are willing to give the public a peek into their relationship via Tumblr. Matthew Siskin designed Beyonce’s Tumblr page and he revealed that Beyonce has over 150 picture available to start up the page, however there’s plenty more picture to come. Check out a few sneak peeks from Beyonce’s Tumblr page (including the one above) the official Beyonce Tumblr Page opens on the Carter’s Anniversary, April 4th (the password requirement will be removed when it is officially up and active). 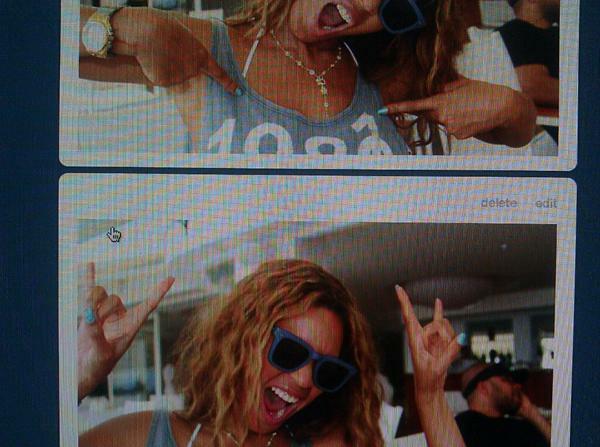 In the meantime here are some anniversary pictures from Beyonce’s Tumblr page photo gallery, enjoy! !